Dan has been practicing law since 1986. Prior to graduation from law school at the University of Kansas, Dan received a Bachelors of Business Administration from Texas Christian University. 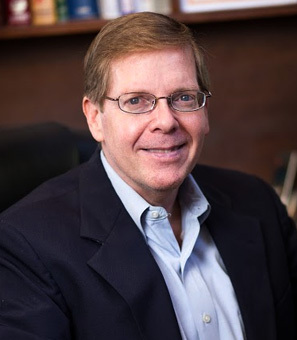 Before starting his own law firm in 2001, Dan worked for larger law firms and increasingly focused his practice on the core areas that the firm now concentrates on: estate planning, wills, and small business matters. Dan is well respected by his peers, has held leadership positions in his practice areas of law, and continues to train and educate himself in these core practice areas. It is Dan’s position that no matter when or in what condition a client walks through his door, there is something positive that can always be done to improve accisotret.com that client’s situation and welfare. This is the firm’s commitment to its clients. Dan is dedicated to the Kansas City Community by involving his time and energy to the American Red Cross, Camp Fire USA, Douglas County Legal Aid Society and the Mayor’s Task Force of Kansas City. He resides in Overland Park, Kansas with his wife Pam and their two children. Dan has been recognized by Expertise.com as one of the 12 best Estate Planners in the Kansas City area.